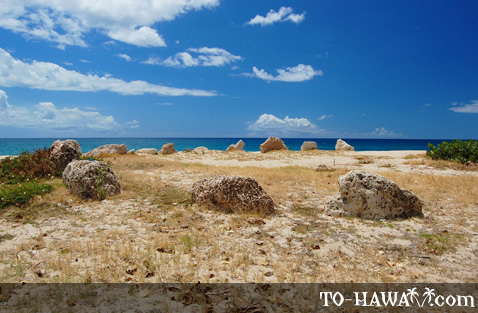 Beneath your feet are the remains of traditional Hawaiian settlement dating to A.D. 1500 to 1800. 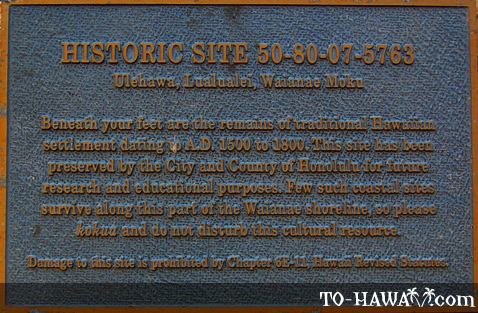 This site has been preserved by the City and County of Honolulu for future research and educational purposes. 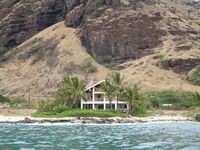 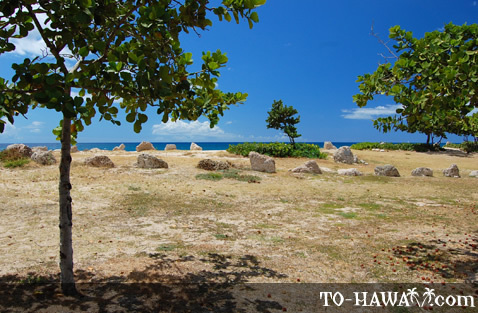 Few such coastal sites survive along this part of the Waianae shoreline, so please kokua and do not disturb this cultural resource. 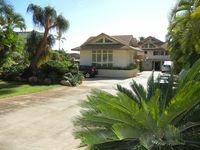 Quiet and private compound at the end of the road. 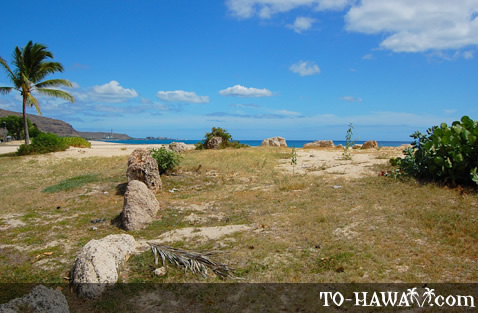 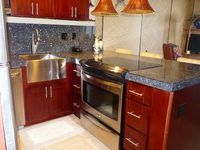 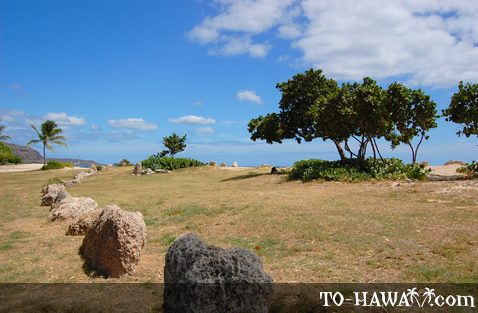 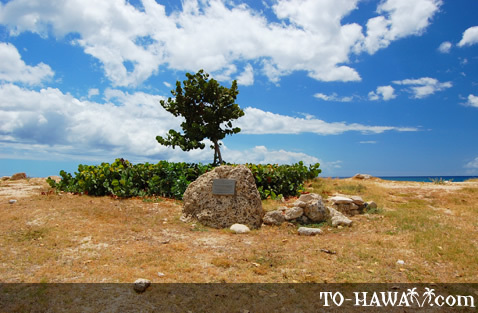 Directions: The site is located on Oahu's leeward coast in Nanakuli, right next to Farrington Highway.